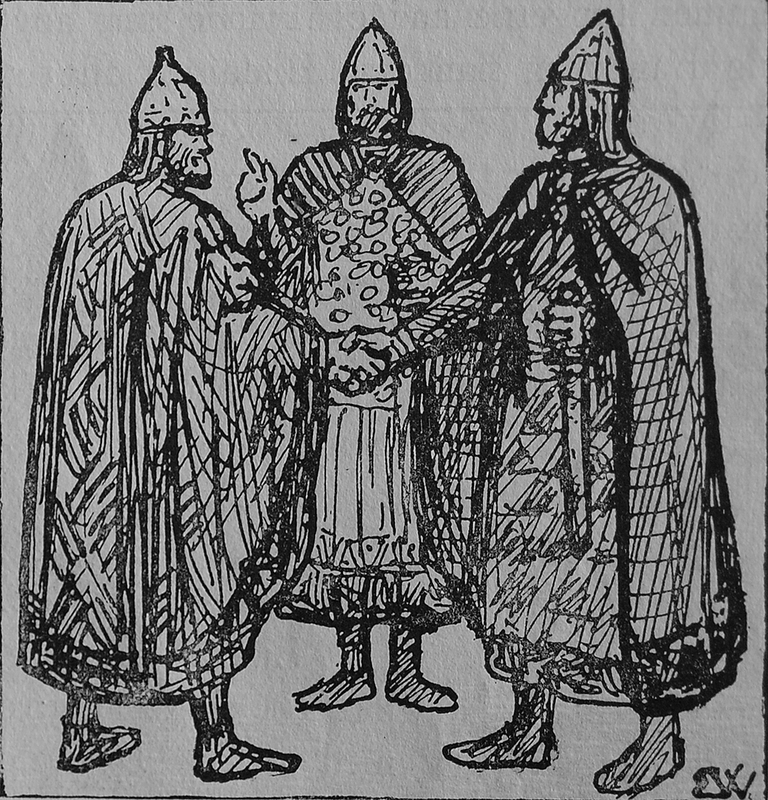 Description: King Ingjaldr hinn illráði making peace with King Granmarr and King Hjörvarðr. 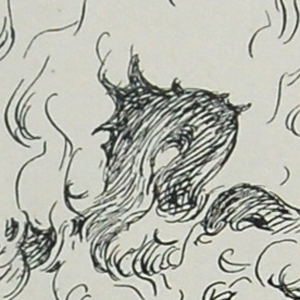 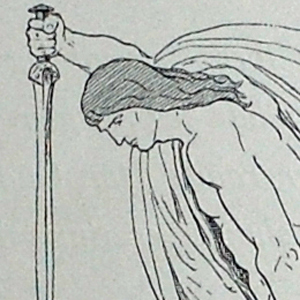 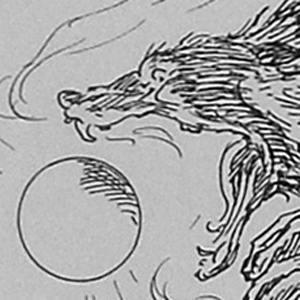 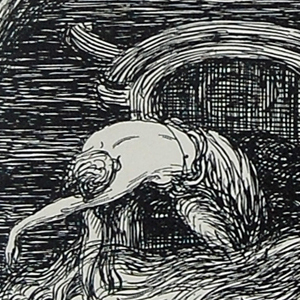 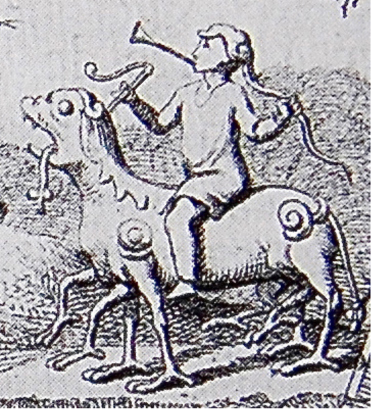 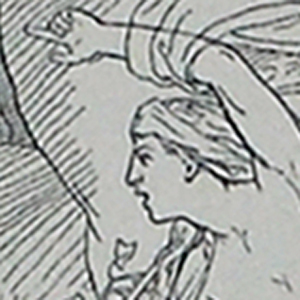 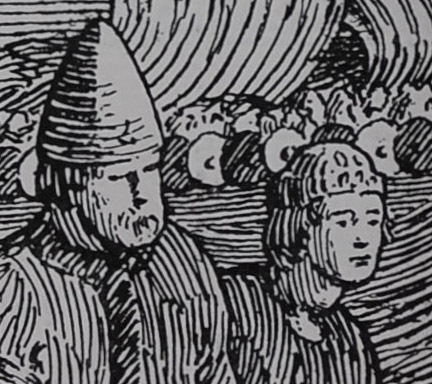 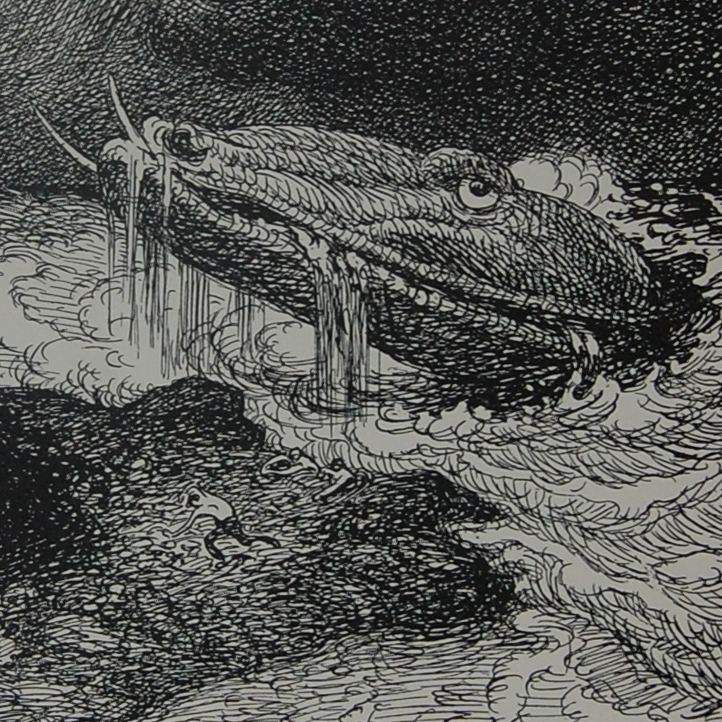 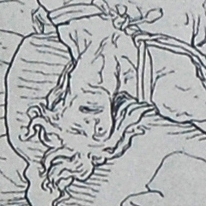 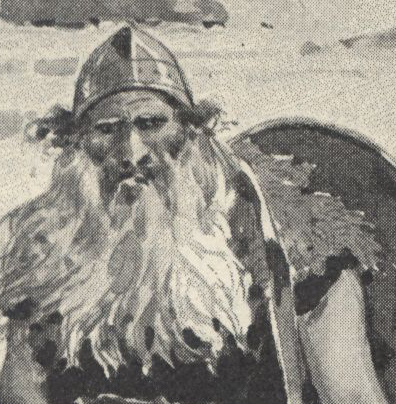 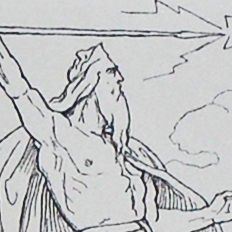 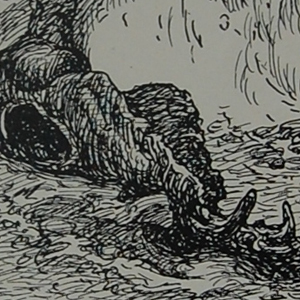 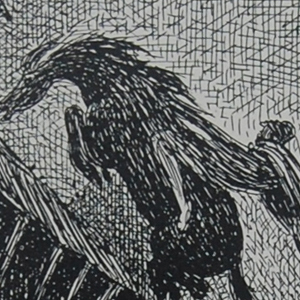 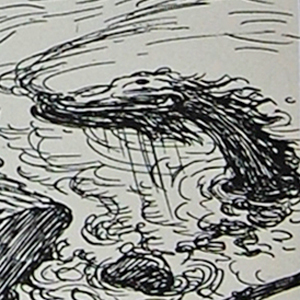 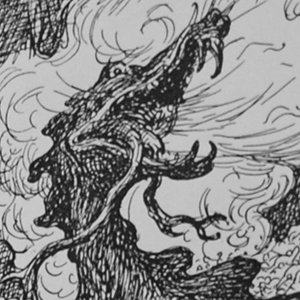 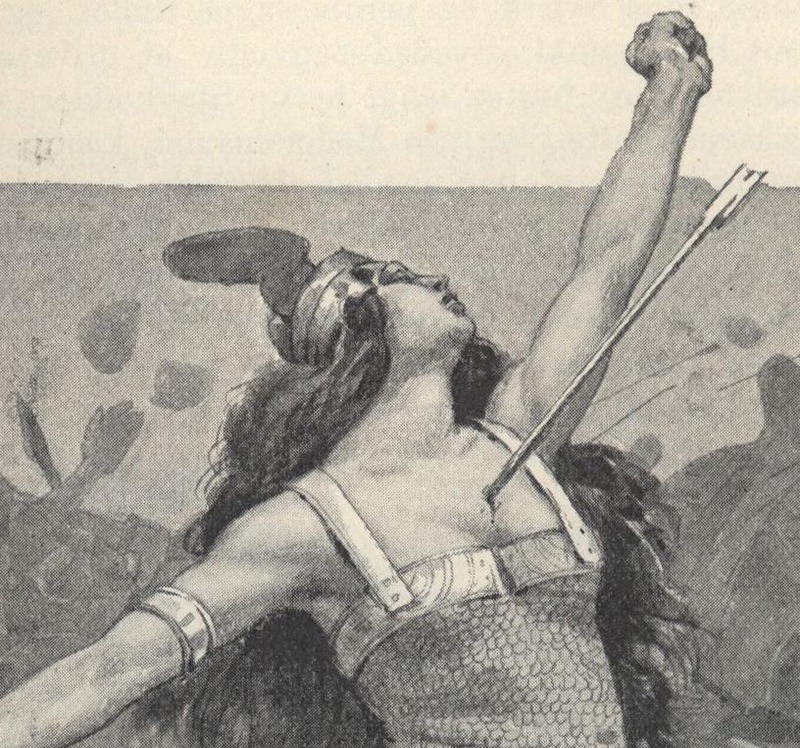 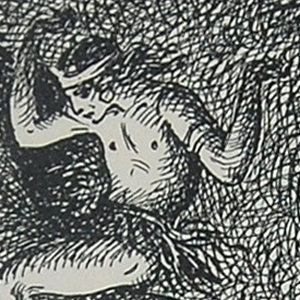 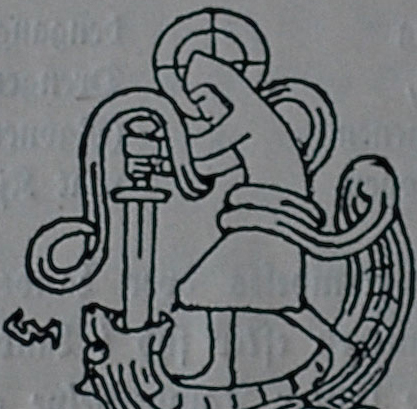 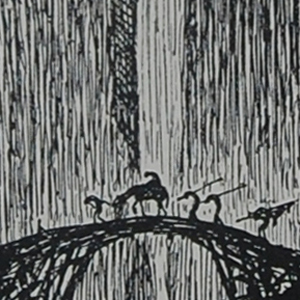 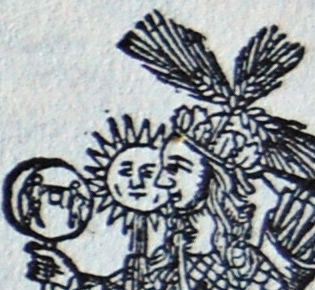 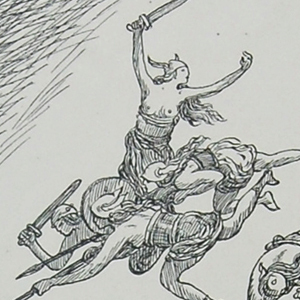 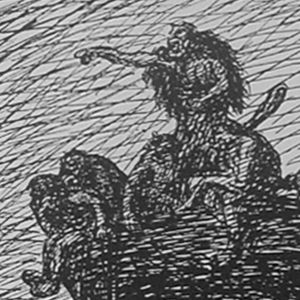 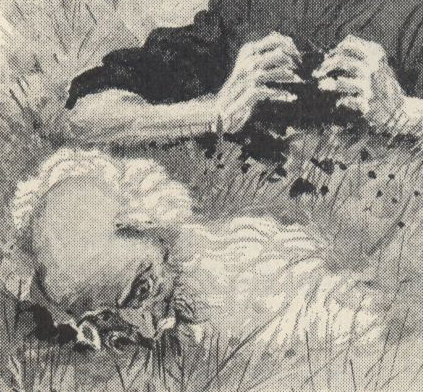 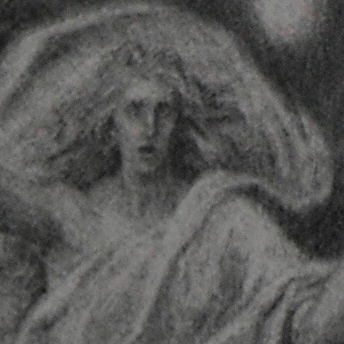 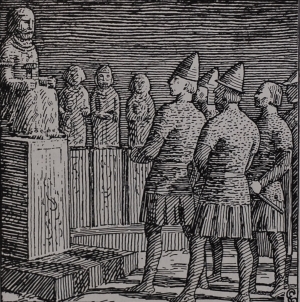 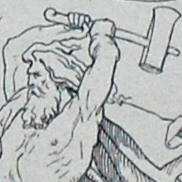 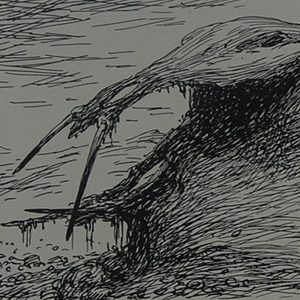 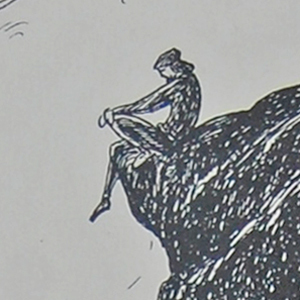 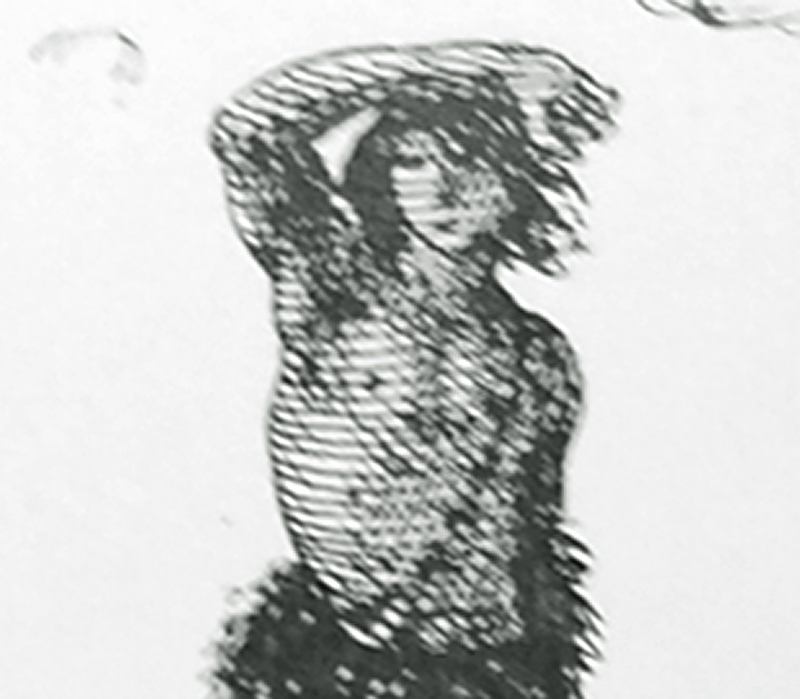 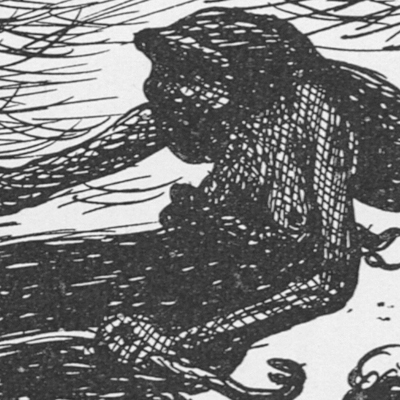 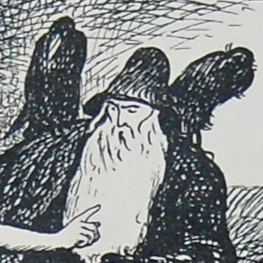 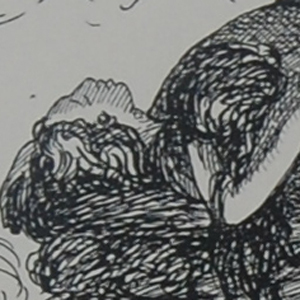 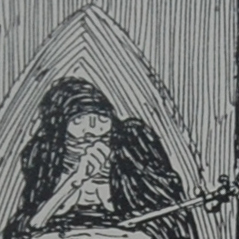 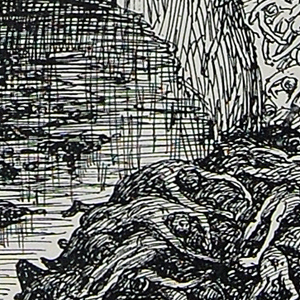 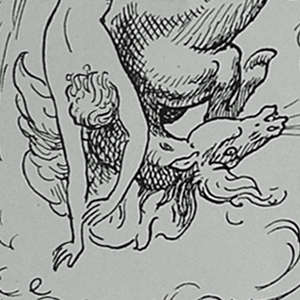 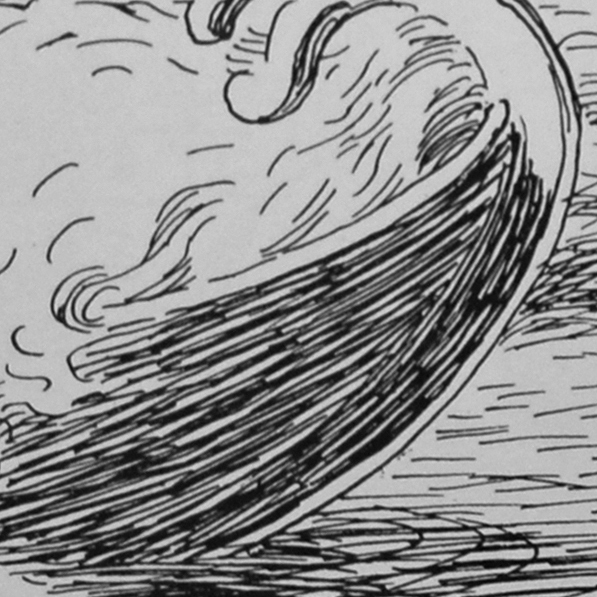 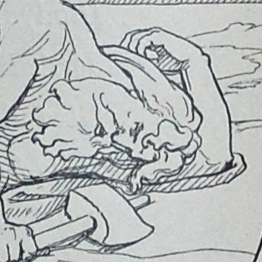 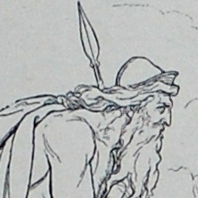 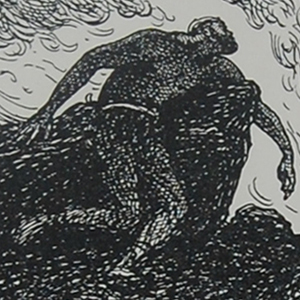 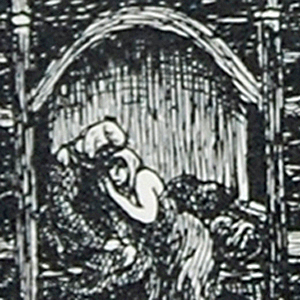 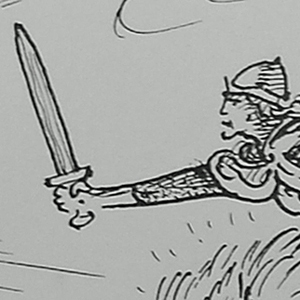 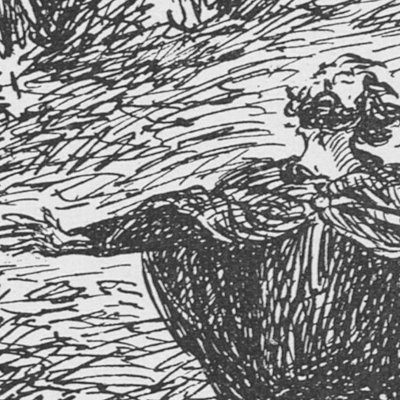 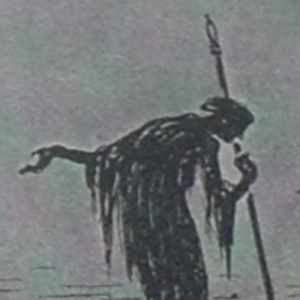 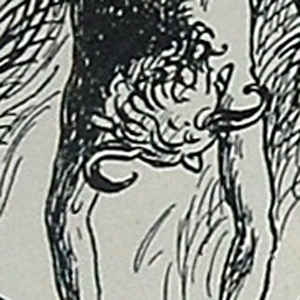 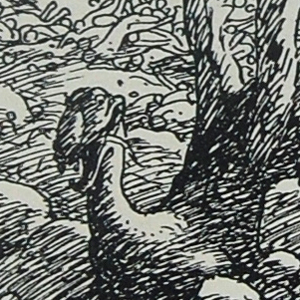 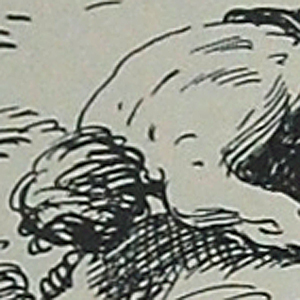 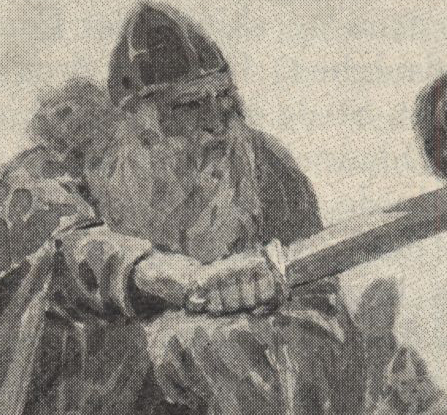 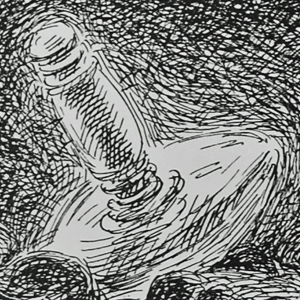 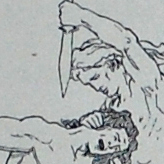 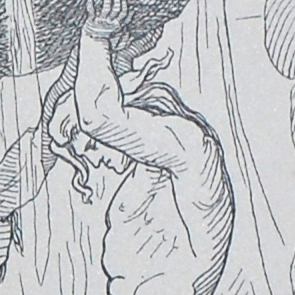 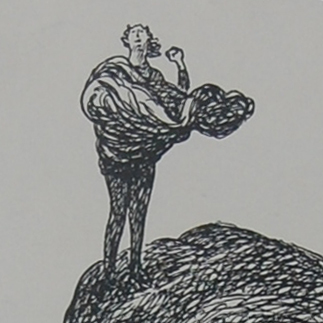 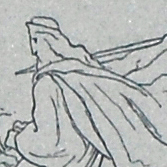 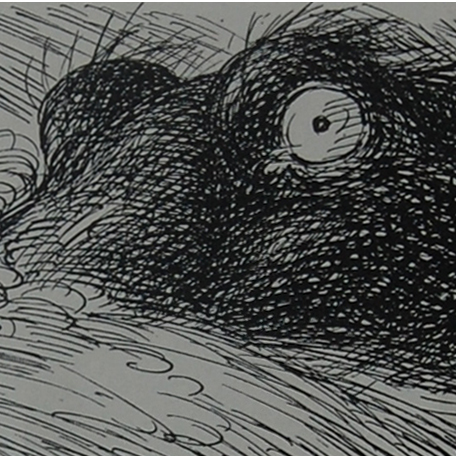 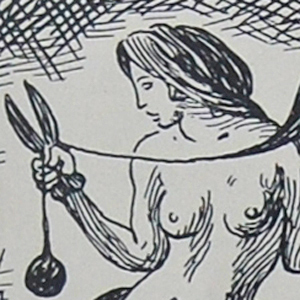 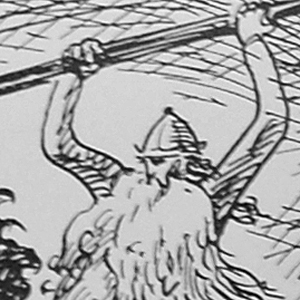 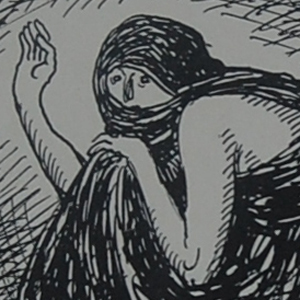 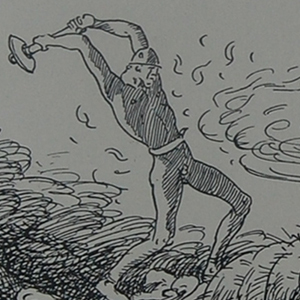 This illustration is from Chapter 38 in Ynglingesoga, the first saga in Kongesagaer, in Gustav Storm 's Norwegian translation of Snorri Sturluson's Heimskringla. 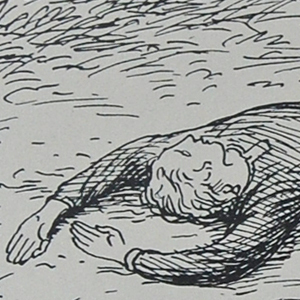 This illlustration is not in the first edition. 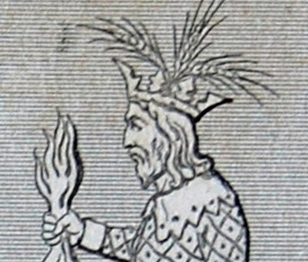 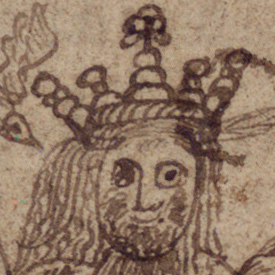 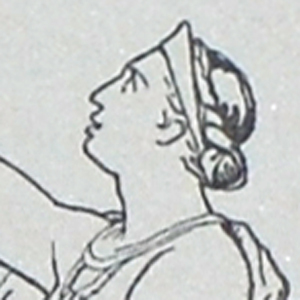 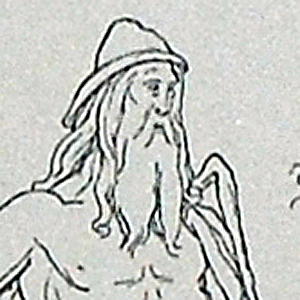 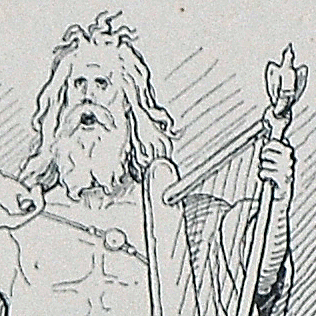 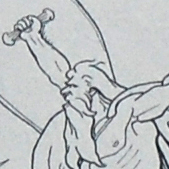 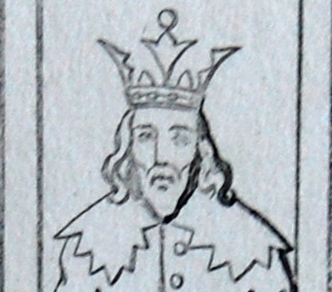 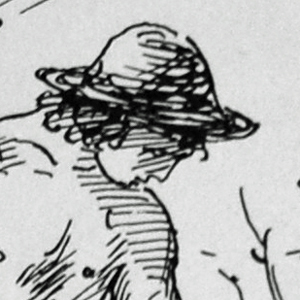 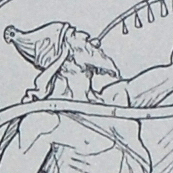 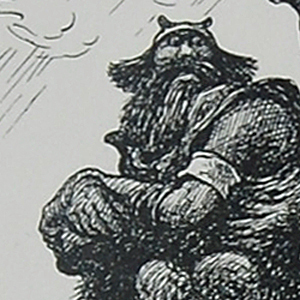 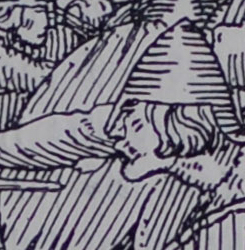 A king in Ynglinga Saga, the first saga in Heimskringla.